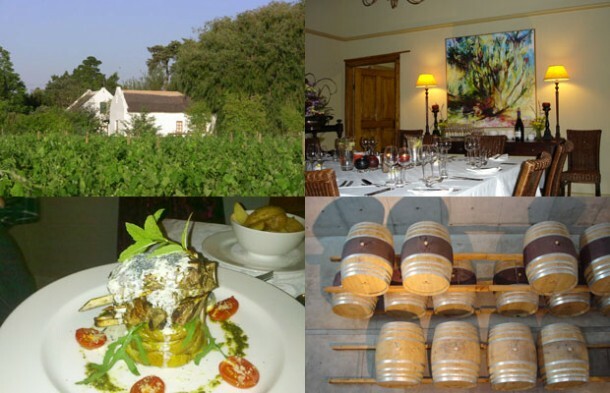 The 4-Star graded De Doornkraal Historic Country House Boutique Hotel is located on the Garden Route in the heritage hub of the town Riversdale in the beautiful Garden Route of South Africa. It is surrounded by the architectural splendour of the old Lower Long Street homesteads. The De Doornkraal wedding centre caters for all your dream wedding needs. Make your ceremony a treasured memory in the romantic surroundings of the garden, pool and centuries old Cape Dutch architecture. The outdoor and indoor reception areas are stylish and tranquil. The main reception hall is fully air-conditioned and renovated to five star perfection. 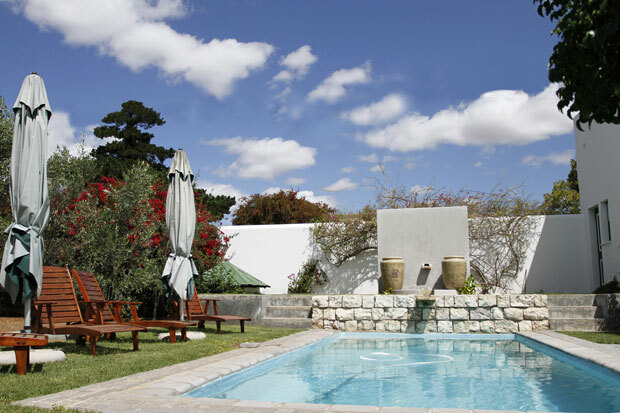 Included in the wedding package is a free night’s accommodation in the honeymoon cottage for the bride and groom. The honeymoon cottage is located close to the vineyard on the De Doornkraal Wine Estate. To host your wedding at De Doornkraal visit De Doornkraal Boutique Hotel to view additional photographs, get more info or send an enquiry.